East meets West. Earthy, meaty, full of flavor. Shiitake mushrooms. Beautiful shot and great depth of field. 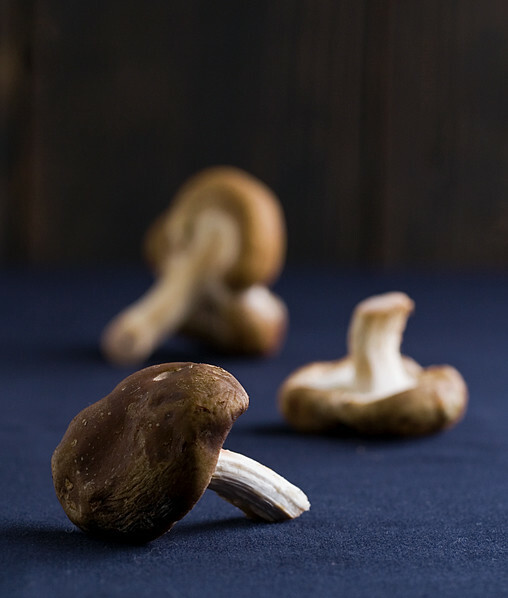 Mushroom was voted to be the first choice of healthy food. Because it is a starting point for people unfamiliar vegetables tantalizing flavor chewy sticky, not unlike the "meat".